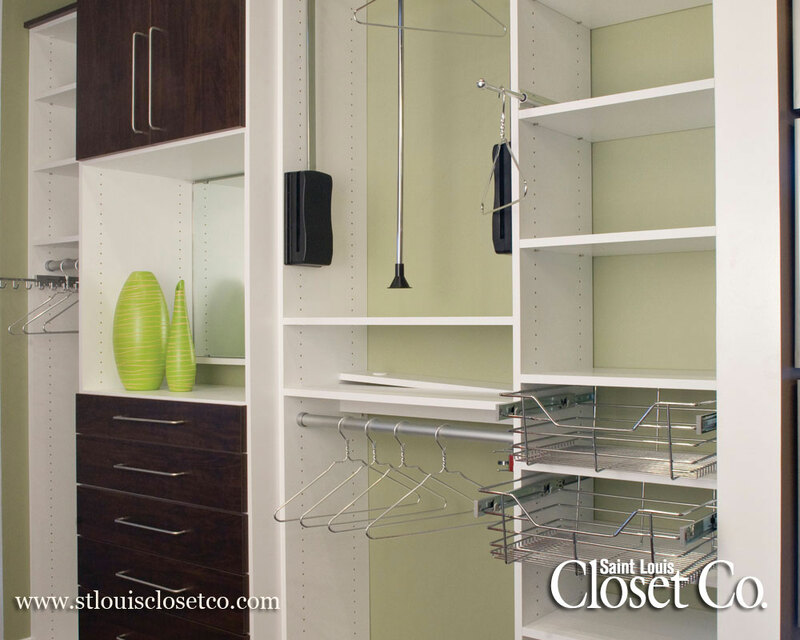 St. Louis Closets | Mudrooms & Lockers | Saint Louis Closet Co.
Just because it isn’t a closet doesn’t mean it can’t be organized. 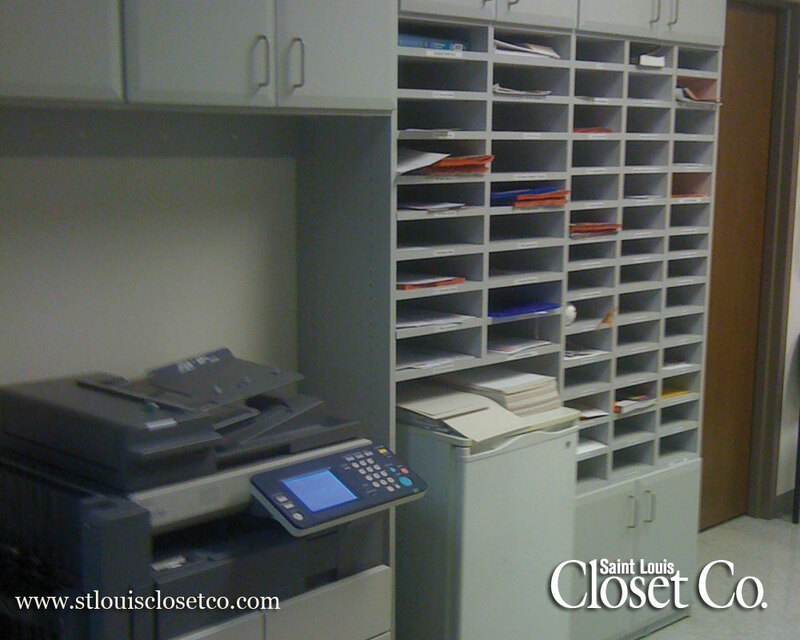 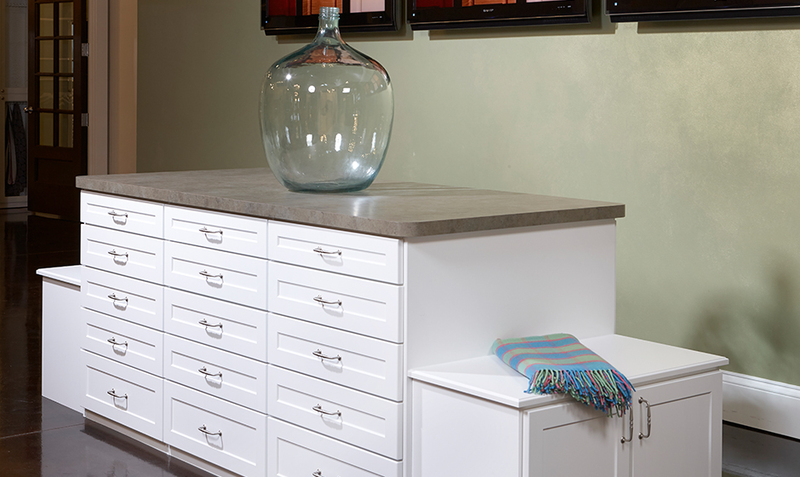 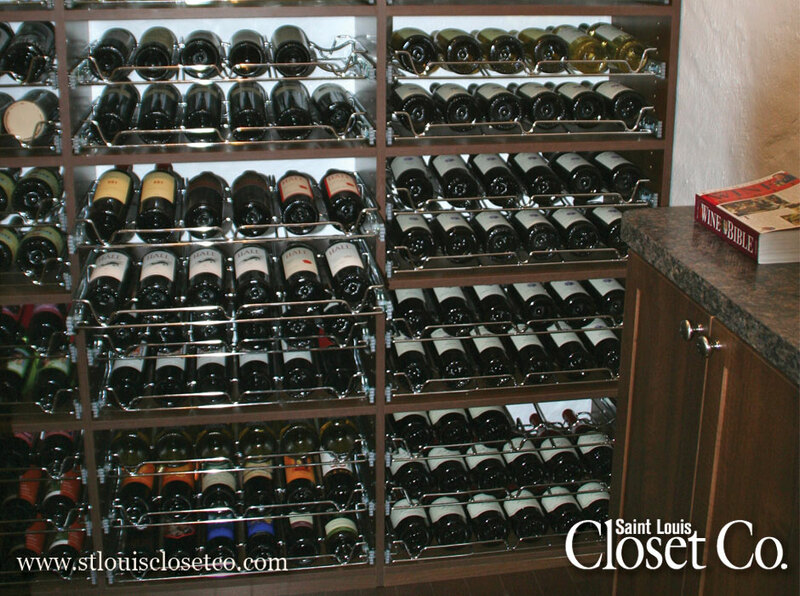 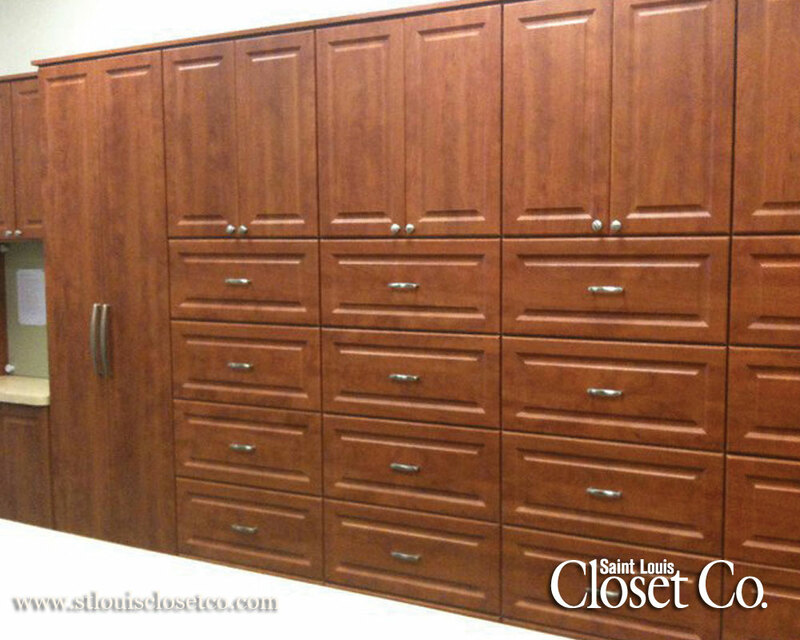 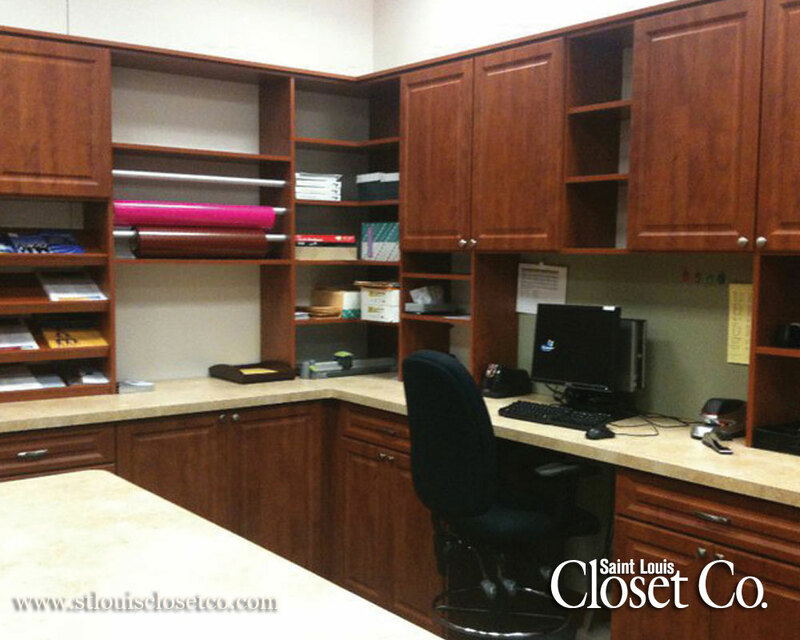 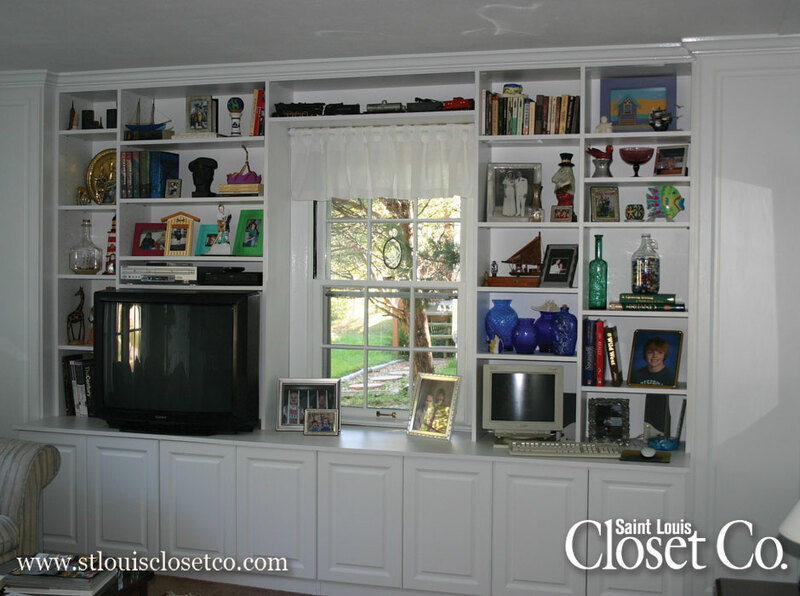 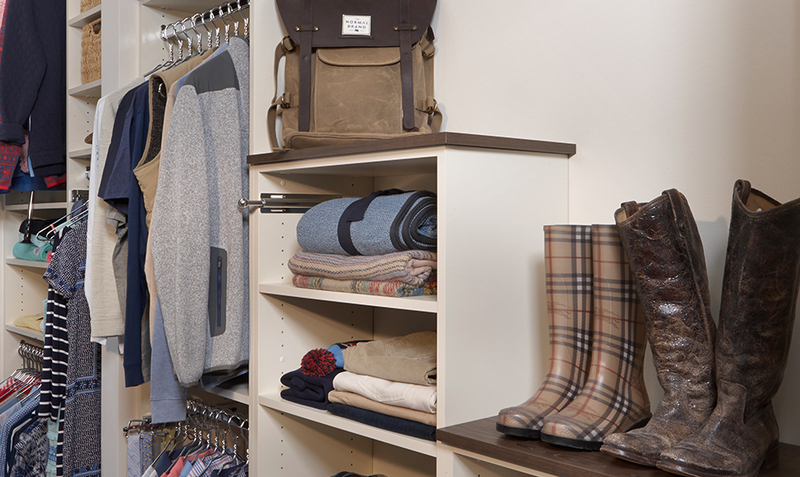 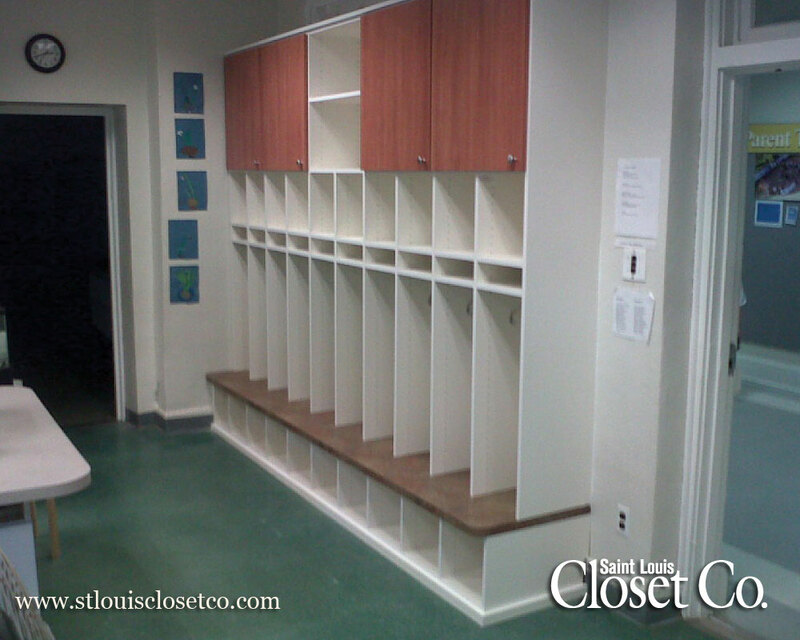 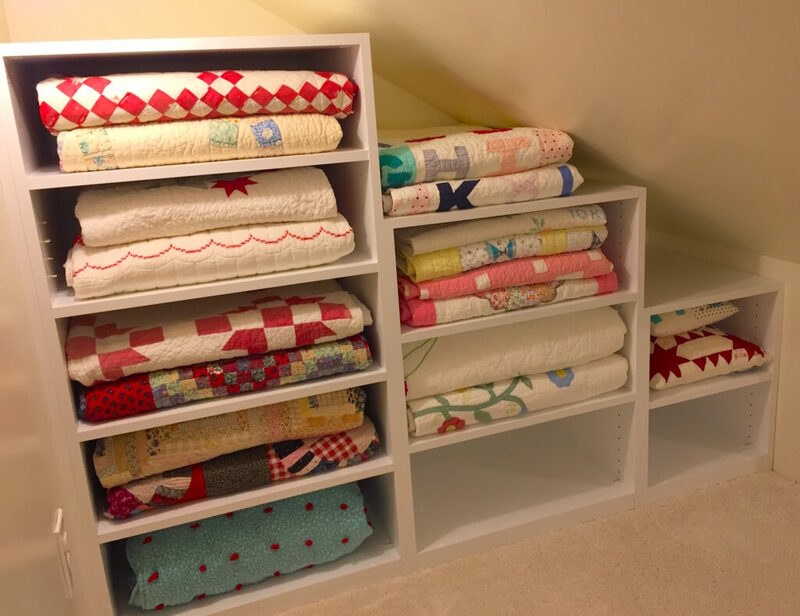 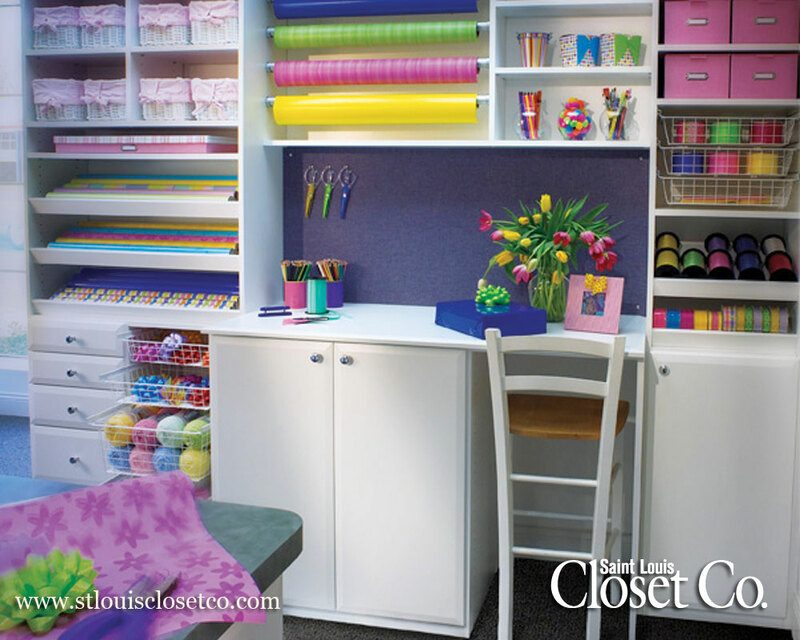 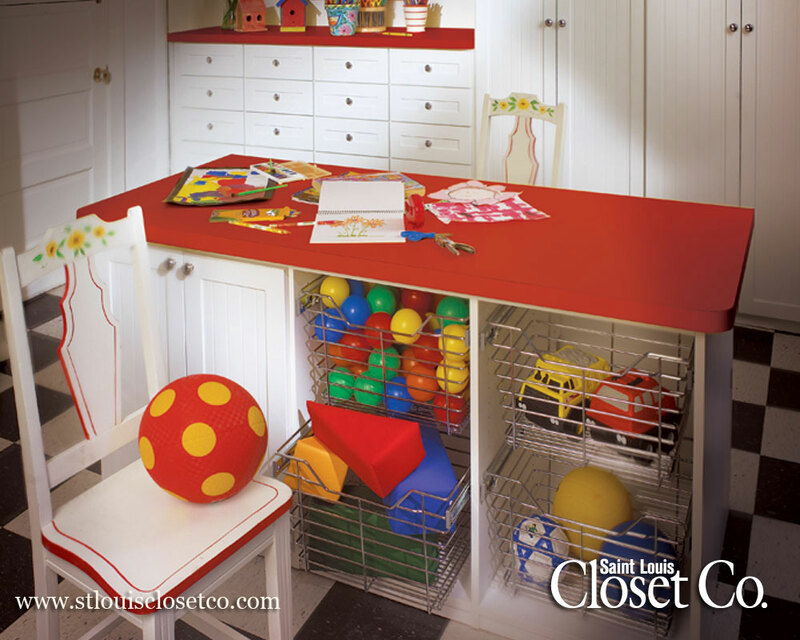 Saint Louis Closet Co. can add order to every space in your home. 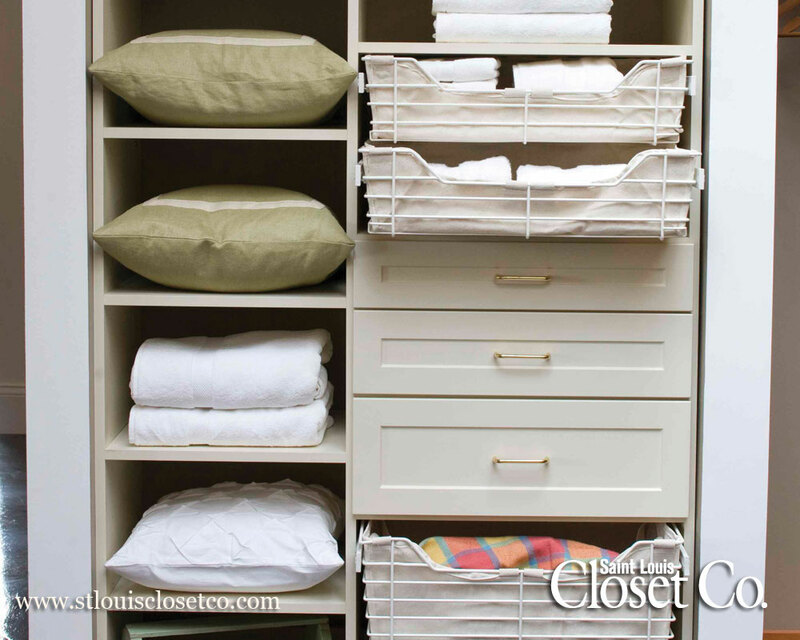 If it needs to be organized, we can help! 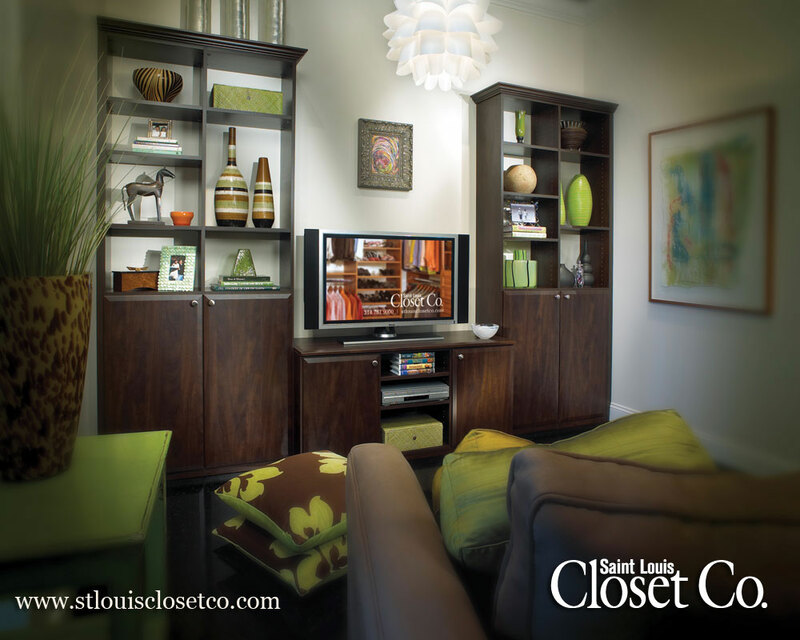 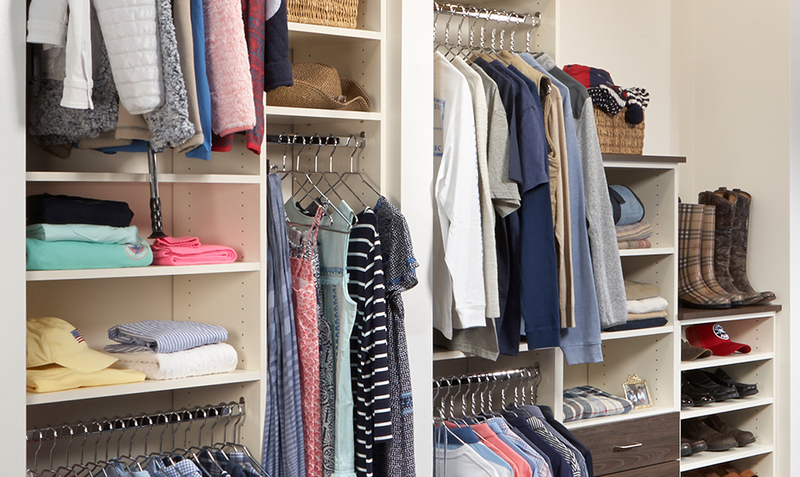 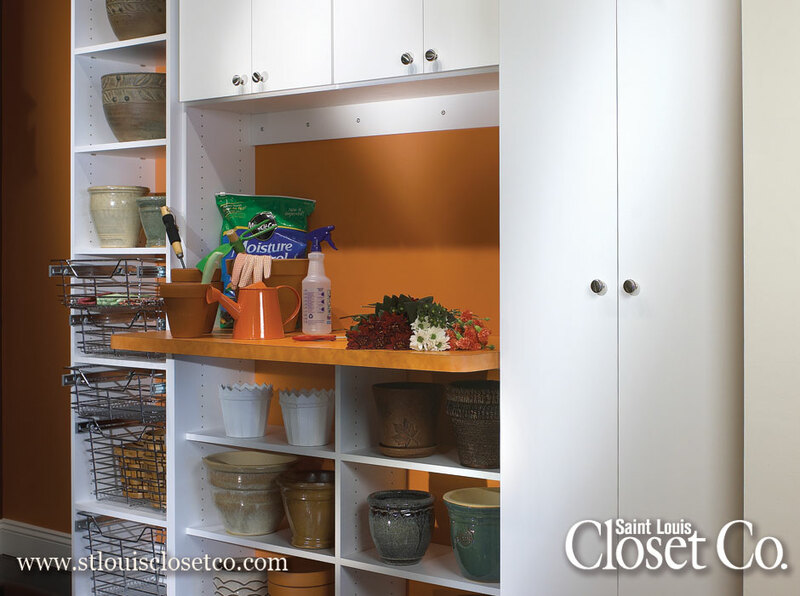 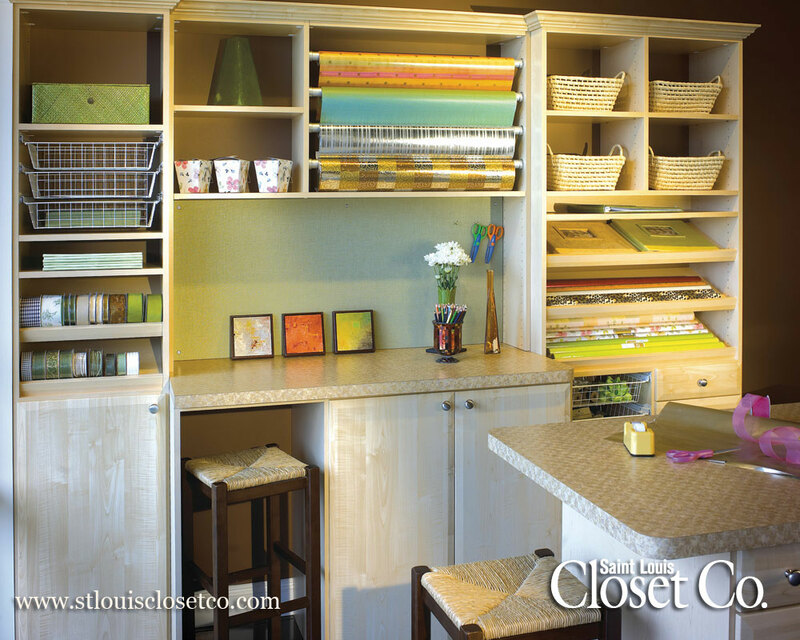 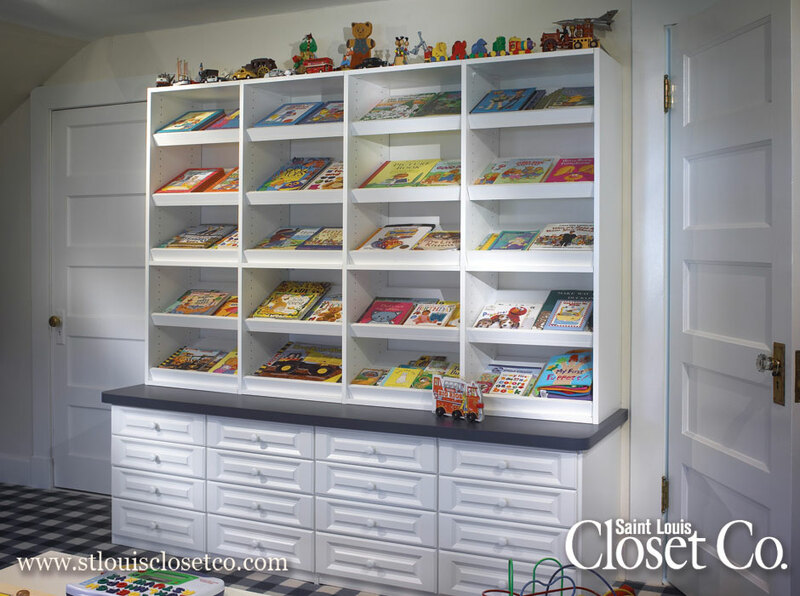 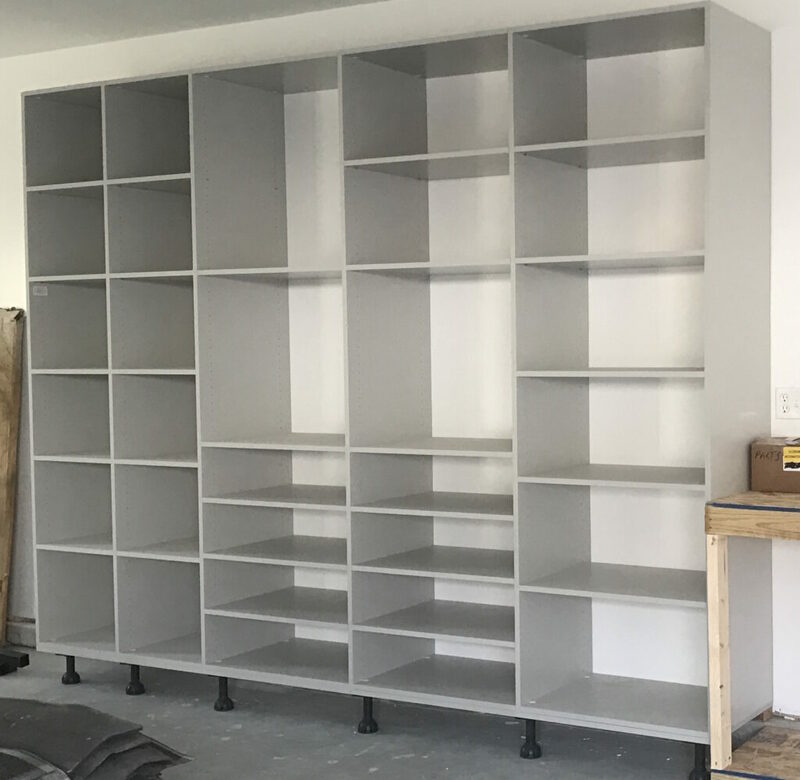 With experience in everything from Entertainment Centers and Media Rooms to Garages, Potting Stations, and Craft Rooms, Saint Louis Closet Co. goes beyond storage and creates perfectly designed and organized spaces throughout your entire home. 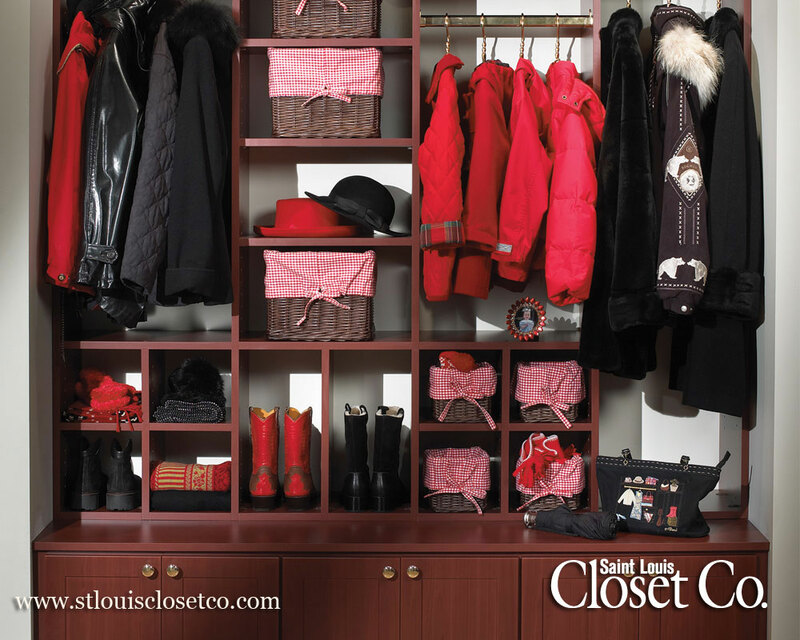 Whether it’s a Laundry Room with no folding space or a Mudroom with no place for book bags and coats…Saint Louis Closet Co. can help!